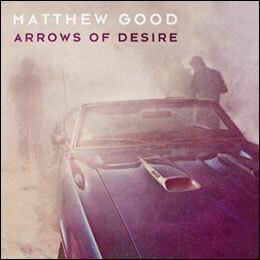 "Arrows of Desire" is the title of Matthew Good's upcoming album. The release date is slated for for September 24th, 2013. This album is Matthew Good's first full length album with FrostByte Media Inc. and tenth overall. 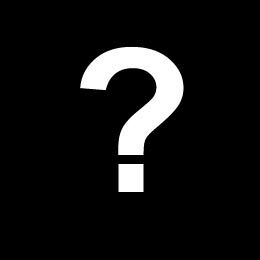 An exclusive 12" vinyl release of the album will be available to fans who purchase VIP concert packages. In select European countries, Arrows of Desire will be released as a double album. The second disc will feature acoustic renditions of some of Matthew Good's previous works. The double album is available for pre-order on Amazon UK . Had It Coming was the first single to be released. Had It Coming and We're Long Gone were also released as an extended single on Matthew Good's website.